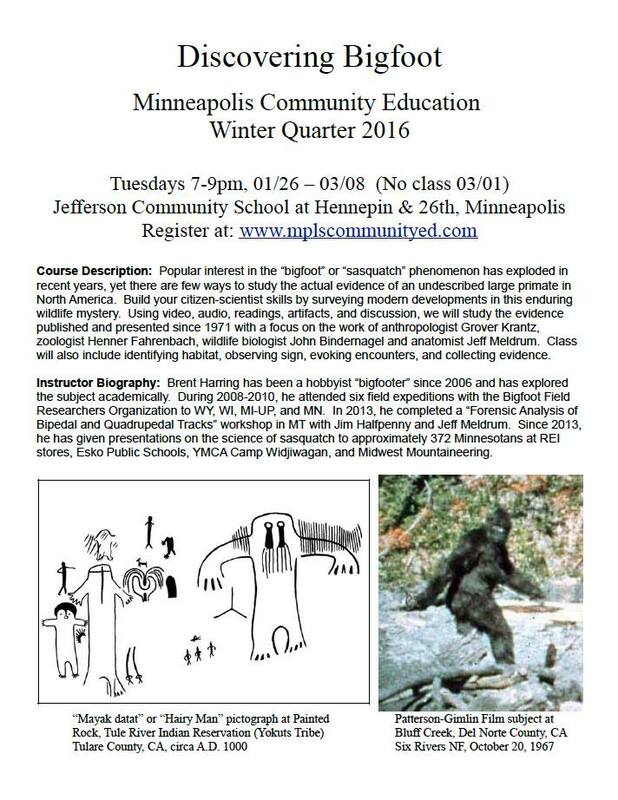 Do you live in the Minneapolis, Minnesota area and want to learn more about Bigfoot? Well you're in luck then. 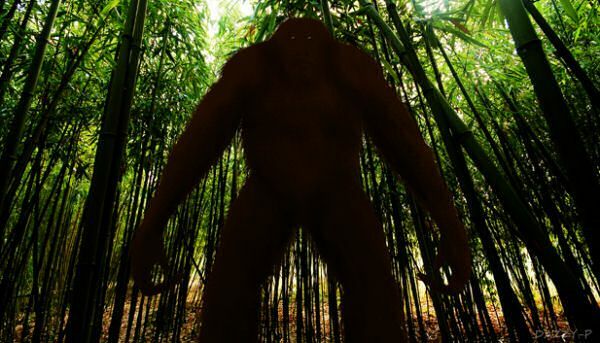 A seasoned Bigfoot researcher will be giving classes this winter on the great beast. A six-week "Adult Enrichment" course investigating the "Sasquatch" phenomenon will be offered in Minneapolis, MN, starting January 26. Cost is $52.